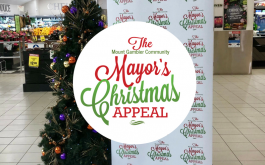 to The Mount Gambier Community Mayor’s Christmas Appeal. 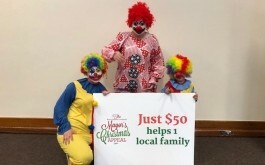 Central Community supports local community groups with opportunities to fund raise at Mount Gambier Central. For more information email Centre Management at accounts.mgc@sxam.com.au.